Symfonie č. 6 - Gustav Mahler - Mediální ohlasy - ArcoDiva management - Hudební agentura - Hudební agentura ARCO DIVA Management s.r.o. The dissemination of recorded music was once controlled mostly by commercial corporate giants. It continues to devolve into anad hocpatchwork of studio recordings, self-financed productions and concert broadcasts and podcasts, licit and otherwise. 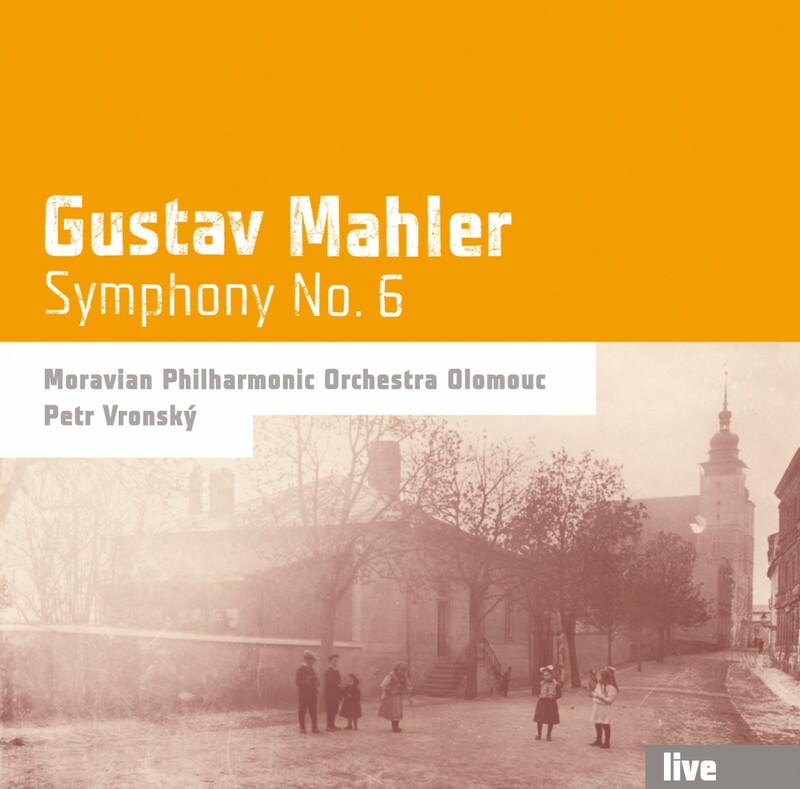 It's an apt time therefore to consider the balance between documentary and commercial considerations in classical recording, as exemplified by the present Mahler Sixth. Olomouc, the Czech Republic's fifth-largest city, fields a respectable, decently disciplined ensemble, on a par with the mid-level regional orchestras Stateside. There aren't conspicuous technical weaknesses of the sort veteran listeners will remember from the lower-grade orchestras that Vox, for example, used to use. The woodwinds are not distinctive tonally - and the oboe has the usual problem of sticking out in quiet passages - but they're clear and well-tuned. The Brass, separately and as a choir, are satisfyingly firm. The strings, while understaffed, blend well, without any scrappiness. If the wind instruments tend inevitably to dominate the ensemble sonority, at least it's solid and compact. The worst distraction comes with the percussion: the various cowbell episodes find the assigned player clanking them rather hysterically.